At Ayre & Oxford, our apartment suites offer a comfortable carefree living experience. Before you sign a lease, your suite is inspected, painted, and any repairs are completed. But, to keep your living space in top condition, regular maintenance and a little TLC is required. The key to keeping your home well maintained, is you! We will perform routine inspections, but if you notice any issues with your appliances, plumbing, windows, or electrical outlets, it's up to you to inform your property manager immediately. To stay on top of maintenance issues, we suggest you inspect your apartment regularly for any leaks or other issues. If you notice anything amiss, submit a maintenance request so we can arrange an inspection. Your attention to detail can really help us out! Other ways you can help keep your apartment problem-free, is with routine cleaning and by removing garbage promptly. Some appliance issues can be caused by the dust and dirt that gets trapped around the coils, seals, and beneath the units. Residents can clean these areas regularly to prolong the life and functions of their appliances. Always use caution and unplug appliances before cleaning. 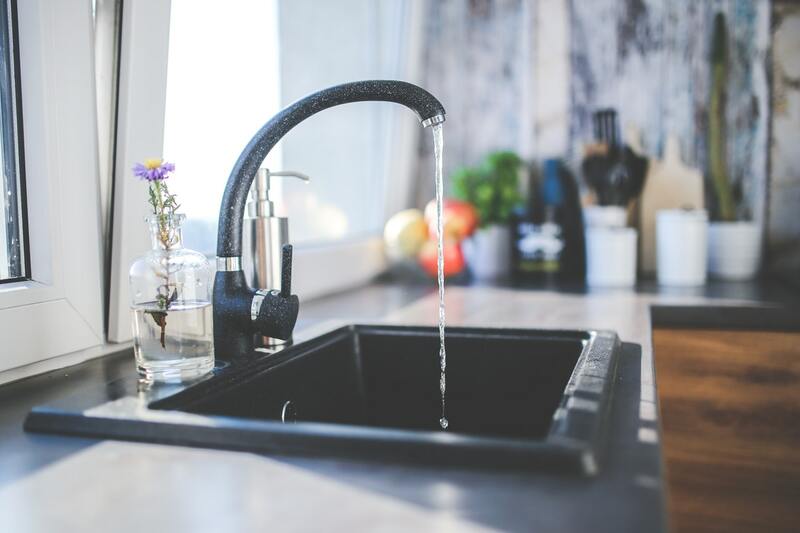 Drains and pipes can easily get clogged and develop leaks. To reduce the occurrence of a clog or leak, avoid allowing grease, food, hair, and small objects from entering the drain. Mesh sink strainers and silicone hair strainers can be inserted into the drains to stop any future clogs. Don't take on any repairs that you are not comfortable with and always submit a maintenance request when you notice an issue with your apartment.